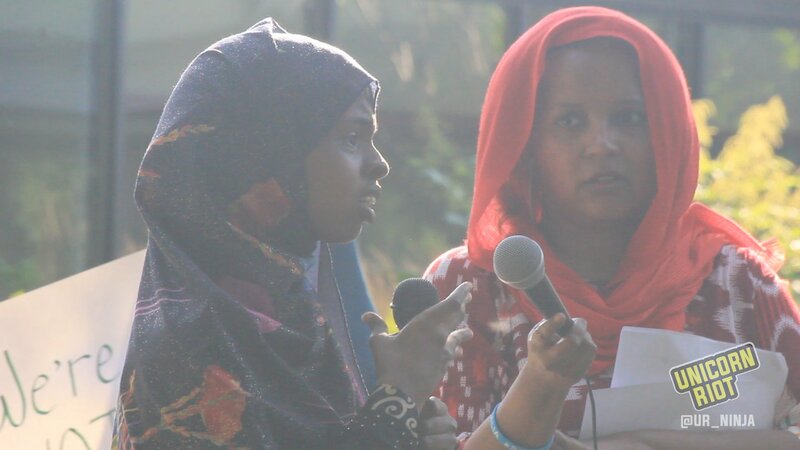 Minneapolis, MN – Tenants who reside at Glendale Townhomes in the historic Prospect Park neighborhood have been organizing for years to protect their homes from proposed redevelopments, which the group Defend Glendale insists will mean “gentrification and displacement of people of color from Minneapolis” through re-appropriating public land and housing to private interests. This past July, as part of a National Day of Action in opposition to the more than $6 billion in cuts proposed by the Trump administration from the 2018 Housing and Urban Development (HUD) and Section 8 housing funds for low-income families, a rally to defend public housing took place at Glendale Townhomes. 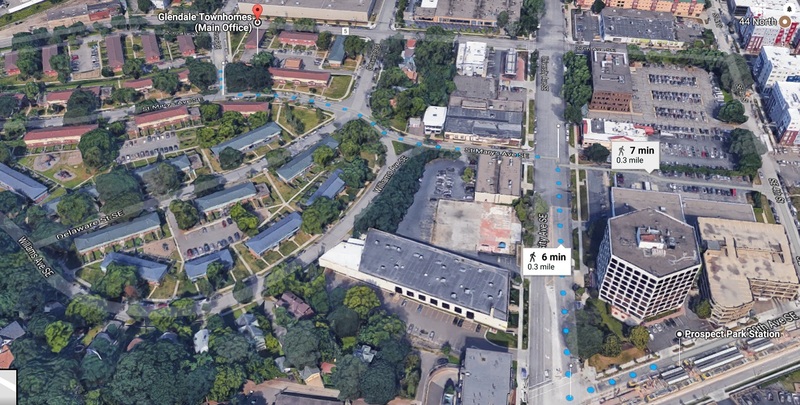 Glendale Townhomes, financially supported by the Federal Housing Act of 1949 and built in 1952, is 14.5 acres of land with 28 buildings and 184 home units for families and elderly residents, owned by the Minneapolis Public Housing Authority (MPHA). As part of President Franklin Roosevelt’s ‘New Deal‘, public housing was created with the U.S. Housing Act in 1937. According to HousingLink, a Minneapolis-based Equal Housing Opportunity resource site, Public Housing is a government-funded program that provides rental housing to low-income households. The cost of rent for residents in these programs is either a very low fixed monthly dollar amount or around 30% of the area median income (AMI). The buildings, which “have changed little since their completion” originally housed veterans from World War II and have since “accommodated successive waves of immigrant residents” as well as African-Americans moving from the southern United States during the Civil Rights Era. 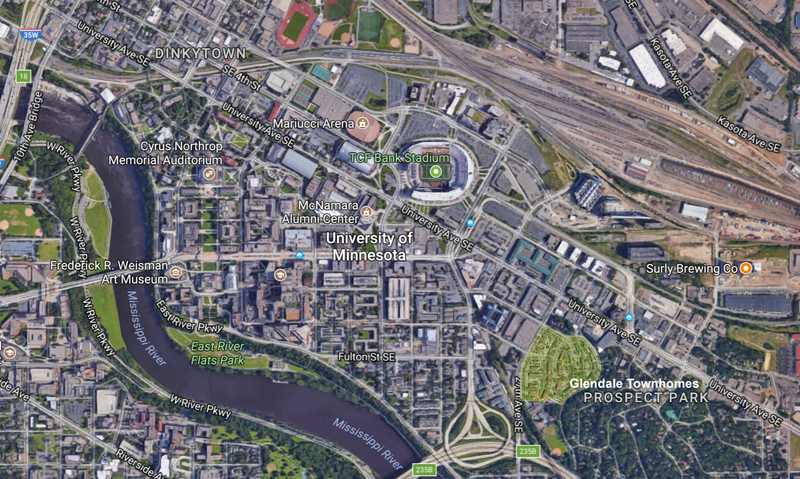 2014 was the year that the Metro Transit green line became operational, connecting the downtown areas of the Twin Cities. That year it also became public that MPHA was considering demolishing Glendale Townhomes, located blocks away from the light rail. In July 2015, after agitation and push-back from the Glendale community and their allies, a city council vote that had been scheduled to take place on the matter was “delayed indefinitely.” Some residents felt as though they had been intentionally kept in the dark about the demolition and displacement plans, seemingly confirmed in a 2015 publication of the Center for Earth Energy and Democracy (CEED), which described how sufficient conversations and education did not take place with those living in the townhomes around potential impacts of the MPHA plans on their futures. Residents still fear the complex will be torn down and redeveloped, and say they want the units rehabilitated instead. In a 2016 exposé by the City Pages, an alternative newspaper in Minneapolis owned by the Star Tribune, a Glendale resident revealed that she had been requesting work orders since 2014 for property management to deal with the rampant rodent infestation in her unit, to no effect. At the July rally to defend public housing, we spoke with MPHA’s Communications Manager Jeff Horwich, who claimed that MPHA is “very far from having a plan in place” for Glendale. 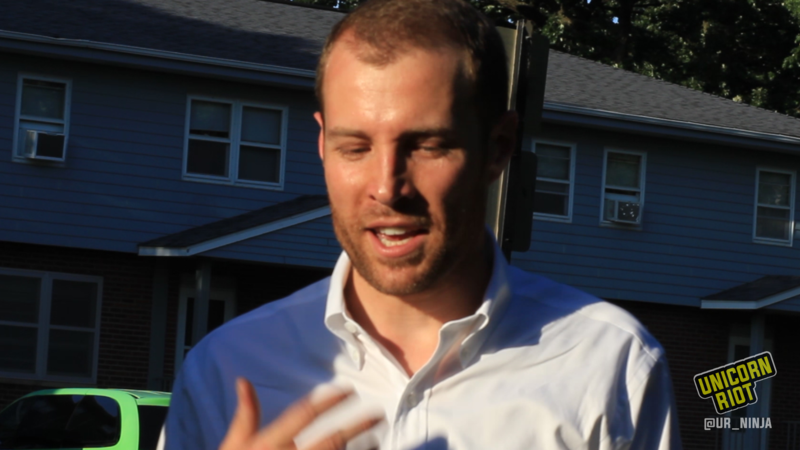 While Horwich emphasized that “this has nothing to do with selling to private developers and letting the private market take over,” he noted that private developers may be unwilling to assist in rehabilitating public housing unless they can claim tax credits for this work, meaning these developers would have to become at least part-owners of the property. 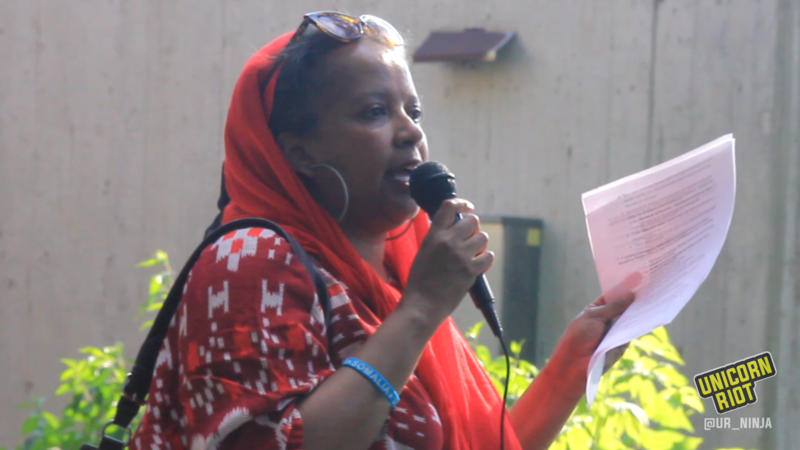 While we were at the rally to defend public housing we were able to interview Glendale resident and community organizer Ladan Yusuf about the ongoing struggle to defend the Glendale community. “A lot of East African families, Somalis, live here; a lot of folks of color, immigrants, refugees, Hmong, African Americans, Latinos …. Life! Community! That’s what’s at stake here. Our homes! Yusuf described MPHA’s ED Russ, formerly the ED of Cambridge, Massachusetts Housing Authority, as “an expert at privatizing public housing all over the country.” She said Russ’ strategy of late has been to claim that MPHA is so federally underfunded it requires private funding in order to sustain its holdings. Unicorn Riot was live for the public hearing as well as afterwards to gather interviews from Glendale Homes residents, community members, and Jeff Horwich, from the MPHA, watch the videos below.